TEL: 01636 676 578 WE CAN GET VERY BUSY AT ANY GIVEN TIME. CALLING US TO RESERVE A TABLE IS ALWAYS ADVISED. 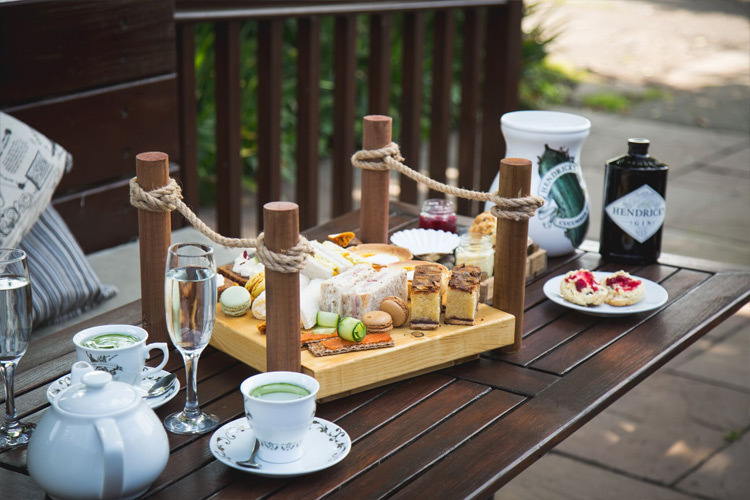 There’s nothing more traditional than Afternoon Tea. We offer afternoon teas from £14.95pp*. For those special occasions you can add a glass of Prosecco or a Refreshing G&T! 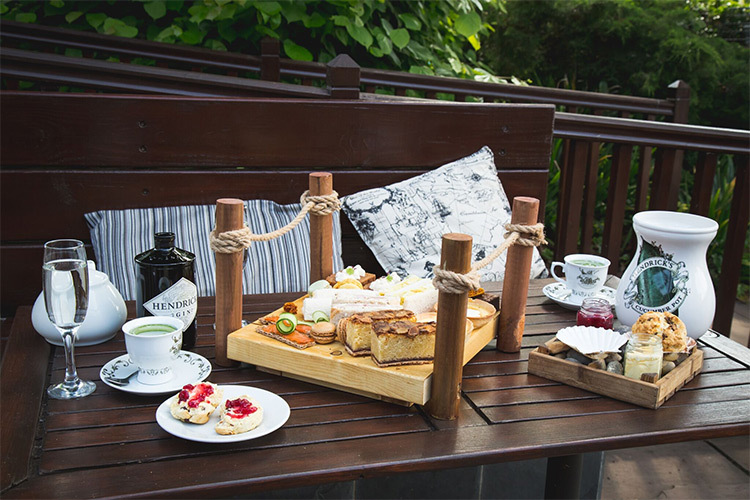 With Afternoon Tea being the ‘in thing’ at the moment, book with us and enjoy a delicious afternoon tea in style, served on our very own mini moorings! 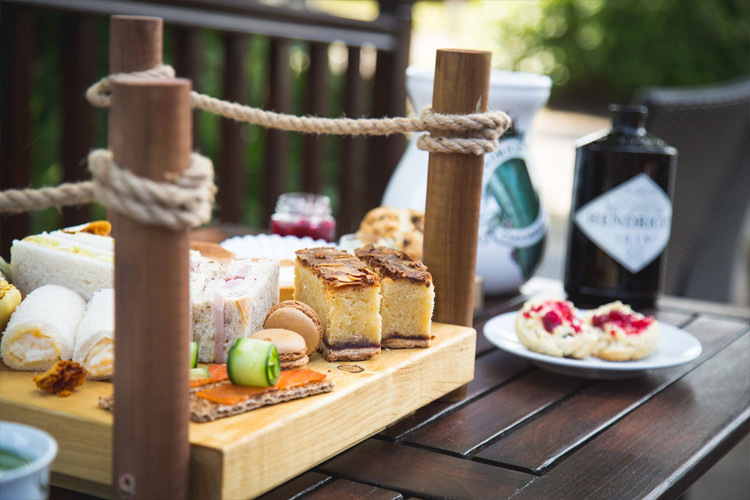 All of our afternoon teas include a selection of homemade cakes, scones and sandwiches and is perfectly accompanied by our wide range of teas. 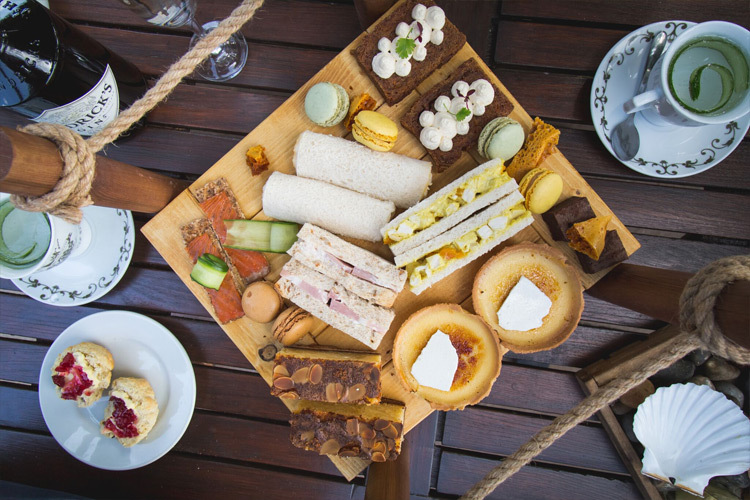 Our Afternoon Teas are served Monday to Saturday from 12 noon – 5pm. You must pre-book at least 48 Hours in Advance. Please inform us of any food allergies or intolerances upon booking.